Tantalus will be on hand for this year’s Fall Festival Grande Tasting on Friday, October 11th, pouring alongside over 80 Okanagan wineries. Enjoy an evening of BC wine sipping, live music, artisan nibbles and gourmet cheeses. 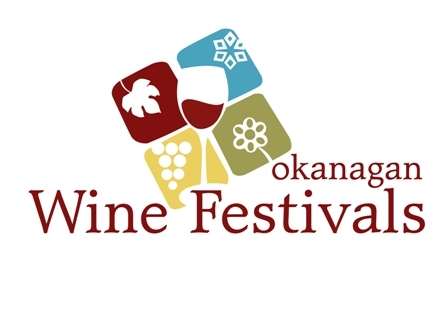 For more information, please visit Okanagan Wine Festivals Society.